To share God's love with children in need through the gift of education to equip them to be servants in the Kingdom. Children of the Kingdom cares for children in Kenya and in India by providing education and support designed to meet their physical, spiritual, emotional, and cognitive needs. The program aligns staff and donors to carry out this ministry of hope for children who have few options for accessing education. Through monthly sponsorship, Children of the Kingdom strives to uplift the children’s standards to empower them to be able to invest in their families and communities. When you choose to sponsor a child through Children of the Kingdom, you have the opportunity to identify with your assigned child, love him, pray for him, and send messages of encouragement through letters. 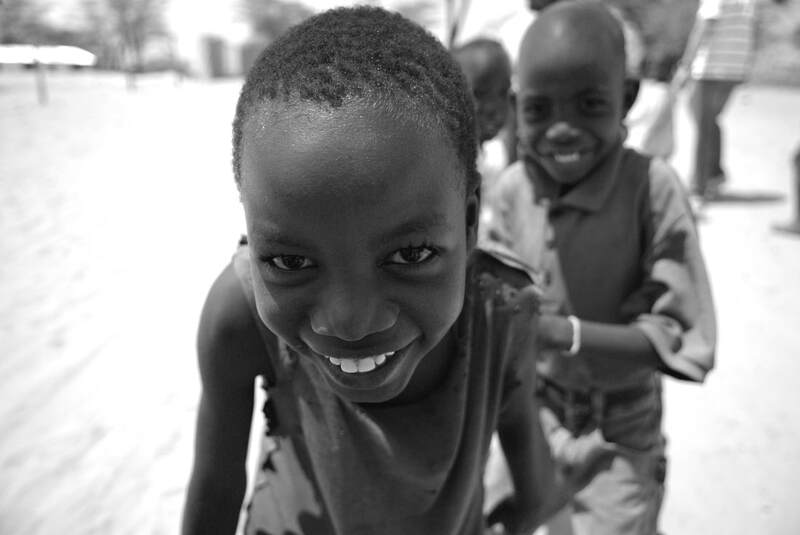 The child you sponsor will be connected to a caring local church and will have a chance to get an education, better health care and nutrition. Most important of all, your sponsored child will learn about Jesus, and discover how to develop a lifelong relationship with God. 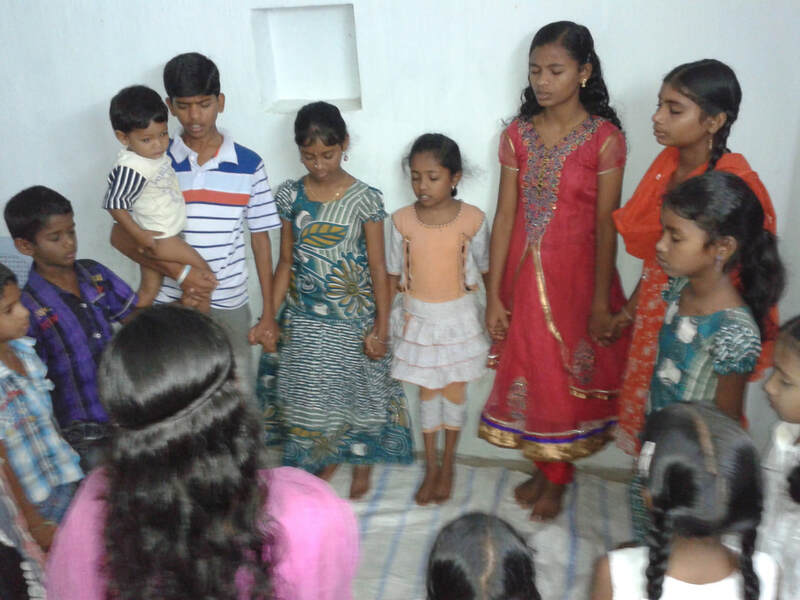 Students in the Children of the Kingdom program and their parents also gather for worship and prayer throughout the year and are involved in mission and outreach activities.